Short-term oral corticosteroid use, a common remedy for millions who want to reduce back pain or allergy symptoms, may have some serious consequences, according to new research. People taking the pills were more likely to break a bone or have a potentially dangerous blood clot or bout of sepsis in the months after their treatment, compared with similar adults who didn’t use corticosteroids, researchers from the University of Michigan report in BMJ. Although only a small percentage of both groups went to the hospital for these serious health threats, the higher rates in people who took steroids for even a few days are cause for caution and even concern, the researchers say. The study used data from 1.5 million nonelderly American adults with private insurance. One in 5 of them filled a short-term prescription for oral corticosteroids, such as prednisone, sometime in the three-year study period. While the rates of the serious events were highest in the first 30 days after a prescription, they stayed elevated even three months later. The researchers call for better training for prescribers and the public about the potential risks and most appropriate uses and doses for short-term courses of steroids. 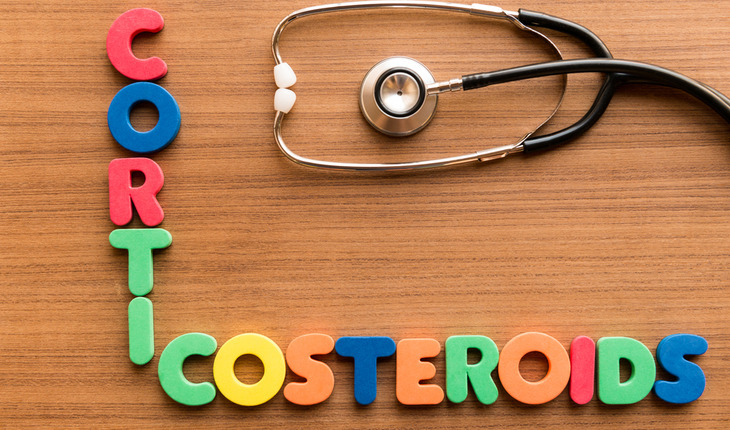 The Food and Drug Administration requires drugmakers to list the possible side effects of prednisone and other corticosteroids, but the rate of these events among short-term users has not been well characterized. Using anonymous insurance claims data, the researchers found that half of the people who received oral steroids had gotten them for just six diagnoses, related to back pain, allergies or respiratory tract infections including bronchitis. Nearly half received a six-day prepackaged methylprednisolone “dosepak,” which tapers the dose of steroids from highest to lowest. Waljee notes that oral steroids sold as individual pills can cost less than a dollar for a seven-day course, but the prepackaged form can cost several times that. He also notes that the prepackaged form starts with a relatively high dose that’s not always necessary. Waljee and his colleagues found higher rates of sepsis, venous thromboembolism (VTE) and fractures among short-term steroid users, using multiple statistical approaches to ensure their findings were as strong as possible. In the meantime, he advises prescribers to use the smallest amount of corticosteroids possible based on the patient’s condition.